All rugs are designed in conjuntion with Caedogan rugs. 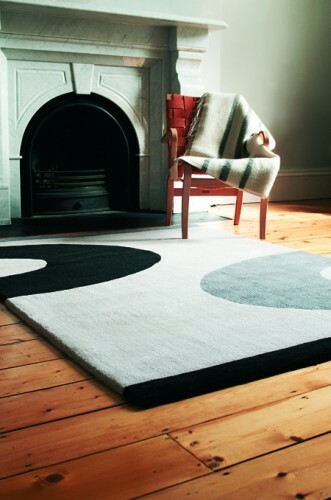 These rugs can be costumised to any size and colour. New designs can also be developed to suit a specific environment. Please contact Liz - or Dennis at Caedogan for more information.